The fans of mountain of Fire and Miracle Ministry football Club (MFM FC) express their feelings and expecting the club to shock Africa in next year CAF champions league. 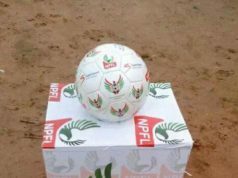 MFM FC Qualified for the continent after their second year in Nigeria Professional Football League (NPFL). 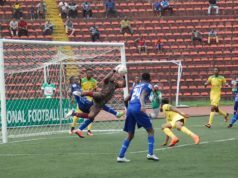 they came second at the end of 2016/2017 NPFL season with Sixty-two(62) points. The involvement of MFM in modern football will allow them to shock teams on the continent, Osho Samuel oluwafisoye disclose to news men. “Looking at the last match i had the chance to watch, they play modern style of football that could see them cause an upset at continental level”. A veteran Supporter of MFM, Oseni Samson believes that Olukoya boys will get to the last eight or four of CAF champions league. “MFM will be in the semi final of CAF champions league because the team spirit to survive is in the team, after their second year in NPFL they will represent Nigeria on the continent”. 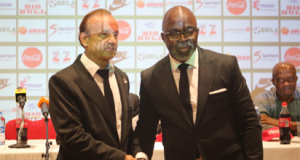 Michael John claimed that MFM will beat any team in Africa except the northern clubs. 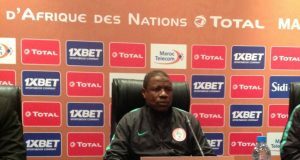 “Am Scared of northern clubs, especially those that play in morocco and Egypt, if MFM can afford these teams they will surely succeed on the continent”. 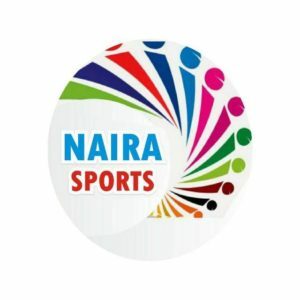 The support of Lagos State government and the fans will surely help the olukoya boys to bring back the glory of CAF champions league back to Nigeria – Ishola yusuf. “ MFM will surely surpass the record of Enyimba in the CAF champions league and bring back the glory of champions league to Nigeria with the full support of state Government and fans”. “MFM will surely be like Leicester that shock euroupe in the champions league and am sure they will finish in the last eight of CAF champions league next year.